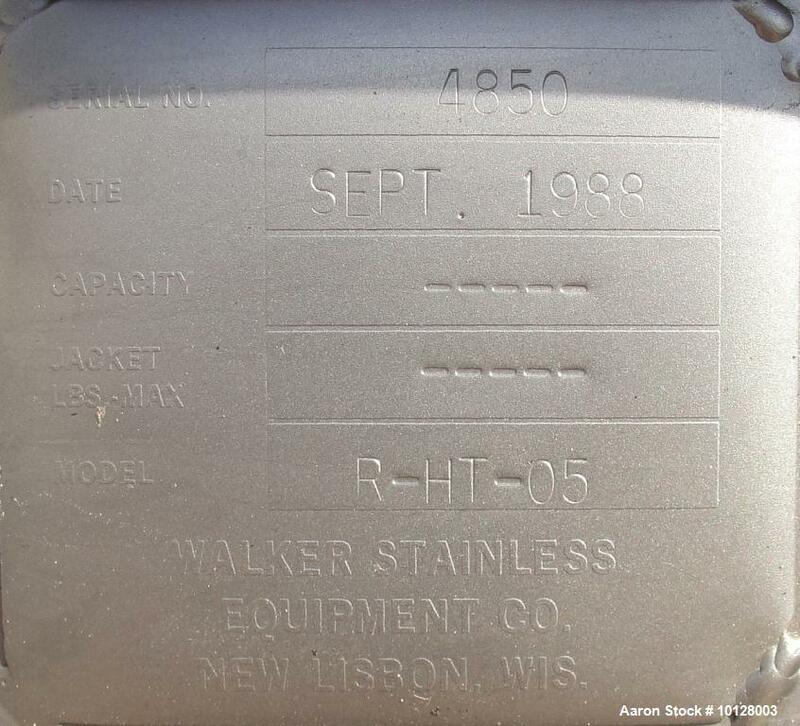 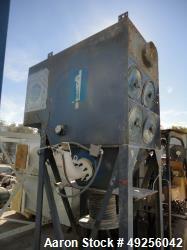 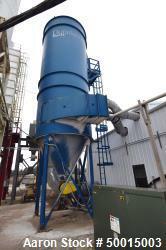 Used-Walker Stainless Equipment Co Model R-HT-05 Round Pulse Jet Dust Collector. 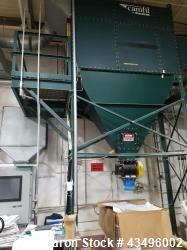 This dust collector has an estimated bag surface area of 82 square feet and has a 24" x 30" side access door for maintenance. 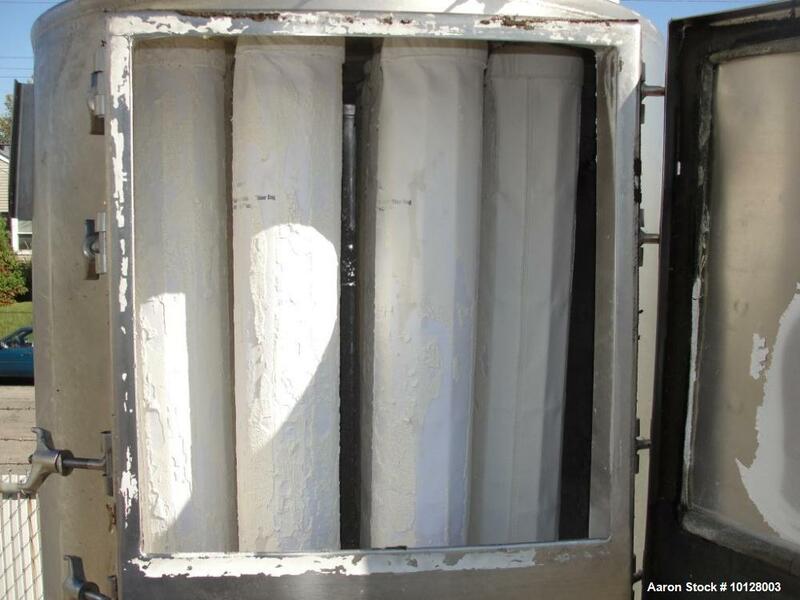 The dimensions are 40" diameter x 56.5" straight side x 45" cone. 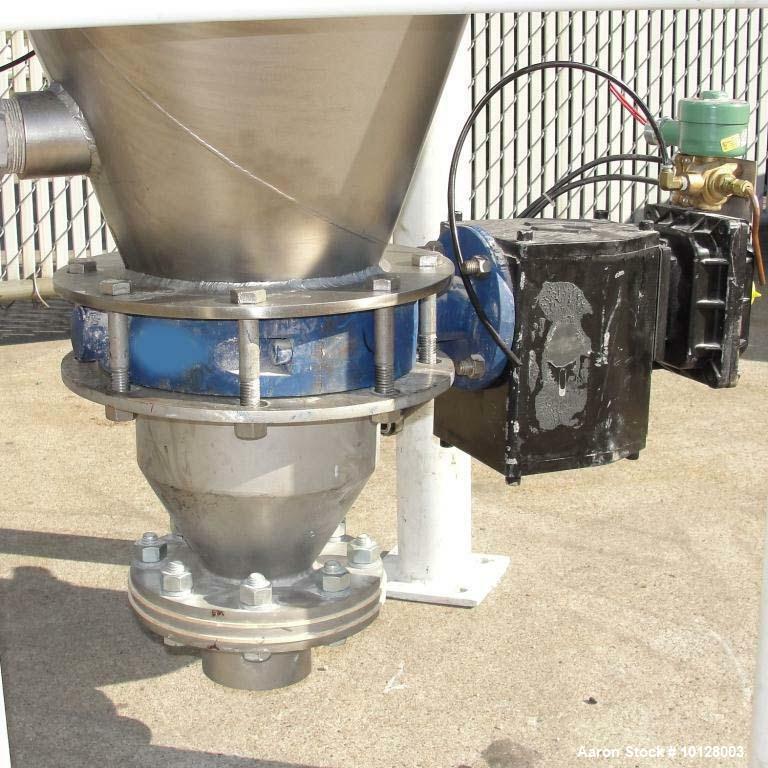 The dust collector has (14) 6" diameter x 42" long bags and an 8" diameter pneumatic butterfly valve that reduces to a 4" diameter outlet. 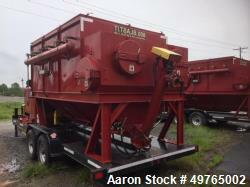 The overall dimensions are 40" wide x 40" long x 136" tall.